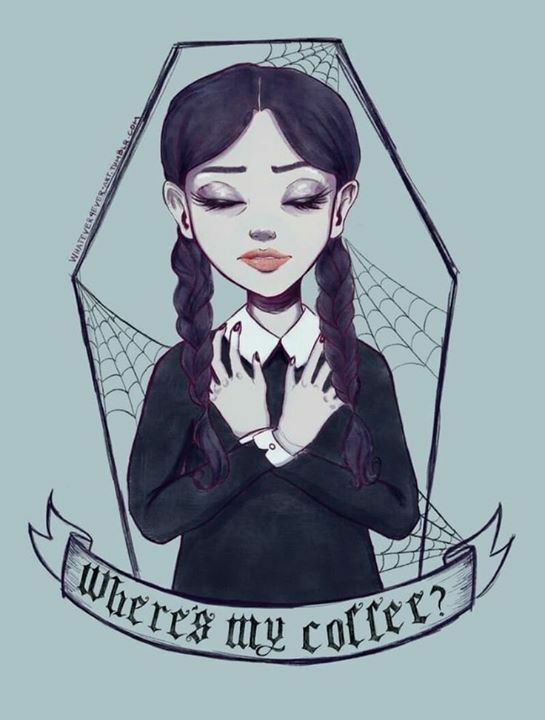 #Coffee: Image uploaded by @4utumnc1d3r. Find images and videos about tumblr, coffee and Halloween on We Heart It – the app to get lost in what you love. This entry was posted in Blah and tagged coffee.